Lighting solutions company Lumileds, which is backed by Apollo Global Management, announced the appointment of Dr. Jonathan Rich as Chief Executive Officer. Lighting solutions company Lumileds, which is backed by Apollo Global Management, announced the appointment of Dr. Jonathan Rich as Chief Executive Officer. 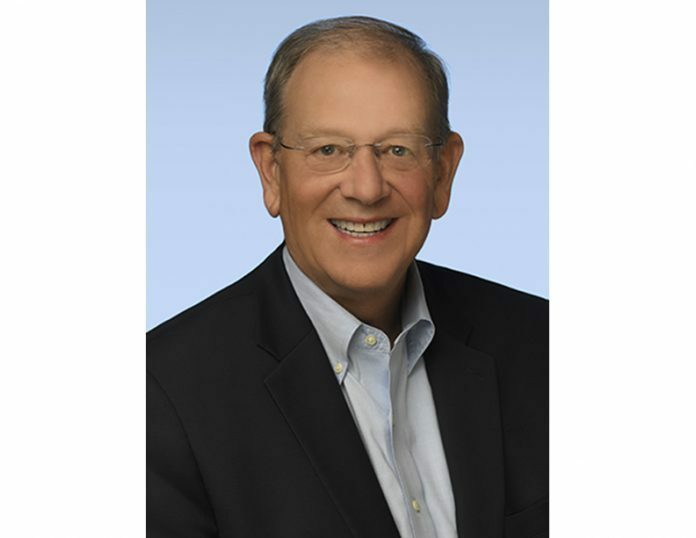 Dr Rich most recently served as Chairman and CEO of Berry Global, Inc., a Fortune 500 specialty materials and consumer packaging company, from 2010 to 2018. Dr. Rich succeeds Mark Adams, who is stepping down as CEO and from the board of directors but will remain in an advisory role to the company. Before Dr. Rich held the position of Chairman and CEO of Berry Global, he was president and CEO at Momentive, a specialty chemical company headquartered in Albany, New York. Prior to that, he held positions with Goodyear Tire & Rubber Company, first as President of the Global Chemicals business and subsequently as President of Goodyear’s North American Tire Division. Dr. Rich spent his formative years at General Electric, first as a research scientist at GE Global Research and then in a series of management positions with GE Plastics. “Mark Adams has made significant contributions to Lumileds during his tenure, leading the transition to an independent company and cultivating a culture of innovation and customer focus,” said Rob Seminara, a senior partner at Apollo and chairman of the board of Lumileds.